Our stellar club coaches have put their heads together to prepare a fantastic new intermediate training program for you! 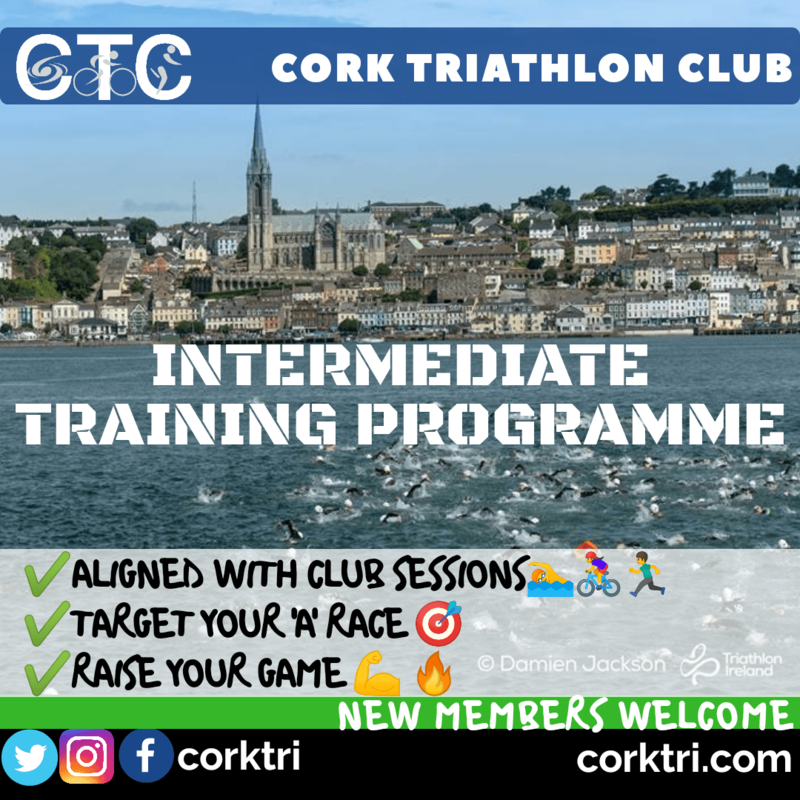 It’s aimed at club members with a few years of triathlon looking to develop and improve their Sprint & Olympic performance during this season. The 20 week program hinges on 3 sessions of each discipline per week, where sessions can fit into club training or as suits you. Check it out! Questions, feedback? feel free to post here!